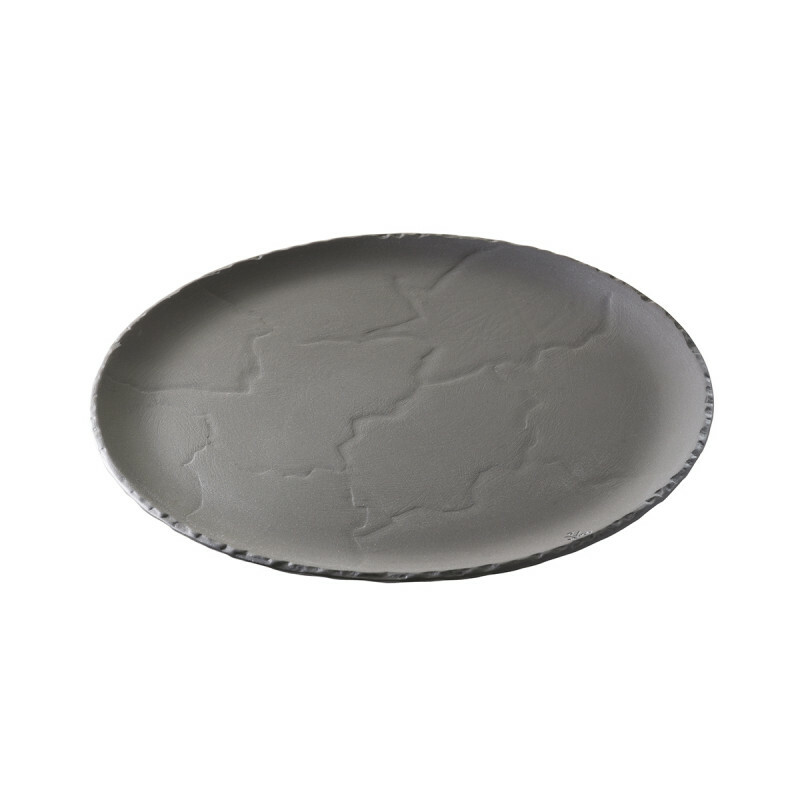 This porcelain slate stone look pizza pan will allow you to create the most unique pizza! This original black ceramic pizza stone allows you to obtain a perfectly crispy crust. 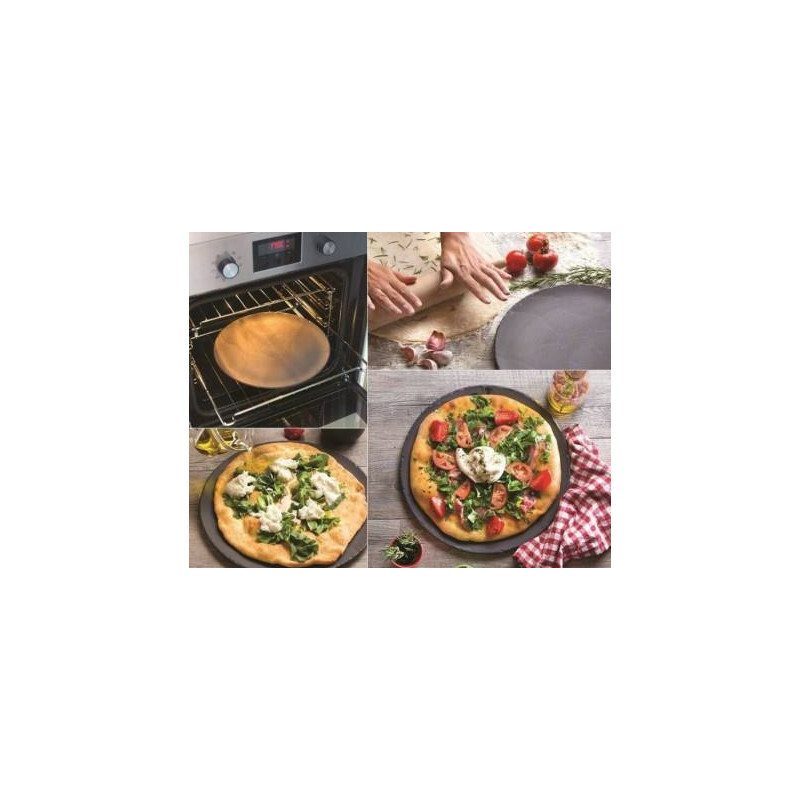 Nothing is easier: place Revol’s Basalt plate in the oven preheated to 390F, and allow it to heat while you prepare your pizza. 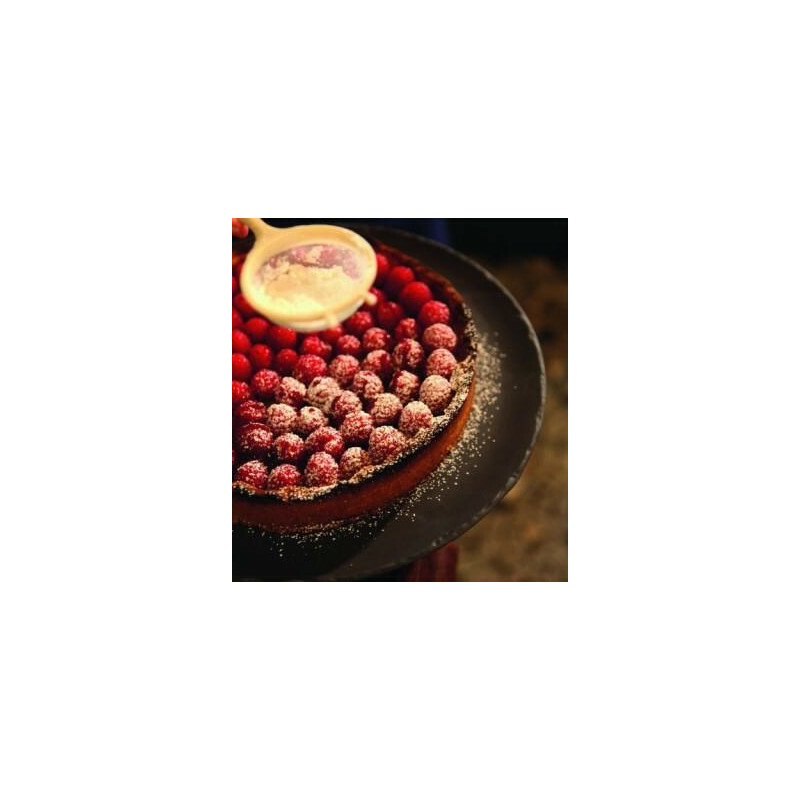 Once the dough is ready, place it directly onto the slate stone feel plate and bake until the sides of the dough become lightly brown. We guarantee your pizza will taste just like it was out of a real pizza oven! Can also be used as a dinner plate, perfect for every entertaining occasion, outdoor or indoor . 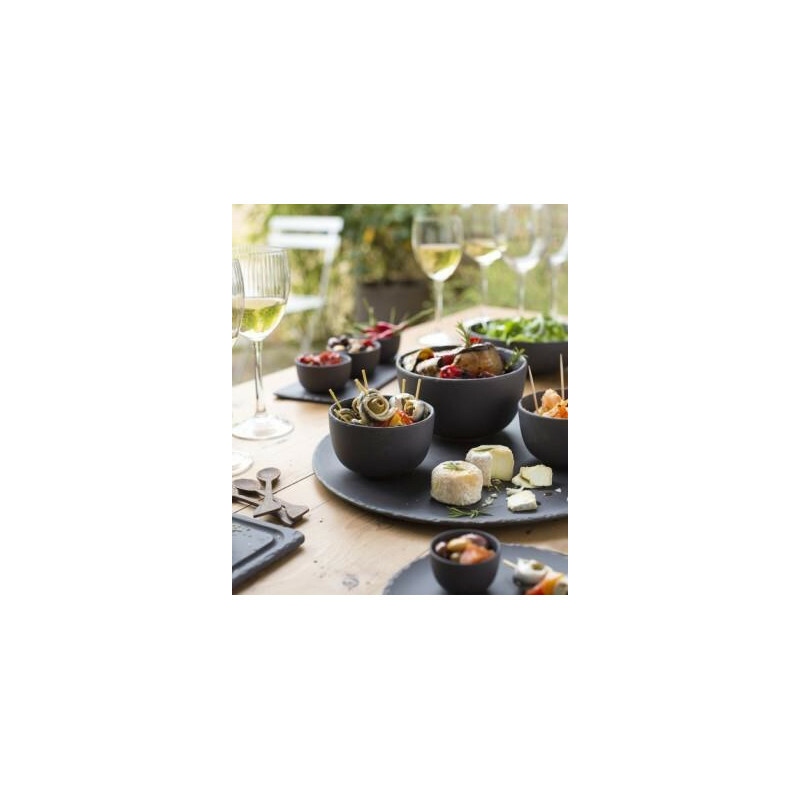 Enhance your cocktail party with the beautiful colors of your dish popping on the natural look of that black plate. 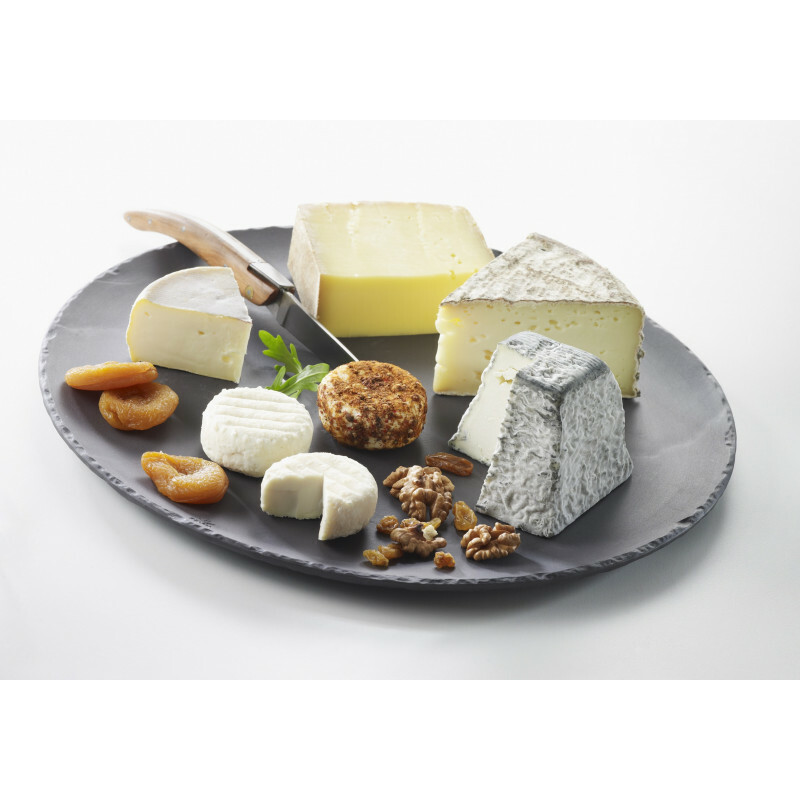 Unlike slate, Revol black ceramic is non-porous, so no fat or bacteria will remain after dishwasher cycle. Black all the way through, you don’t have to fear chipping. Environment friendly and 100% food safe, our natural material also maintains heat very well, for an optimized tasting temperature: it is oven and microwave safe. You can also make the best use of this tray for any cold preparations, notably sushi, by placing it in the freezer prior to serving. 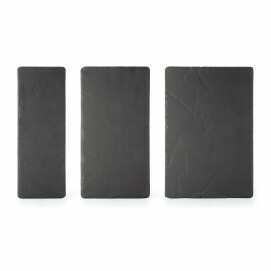 With this Basalt tray, your pizza has never tasted and looked that good. 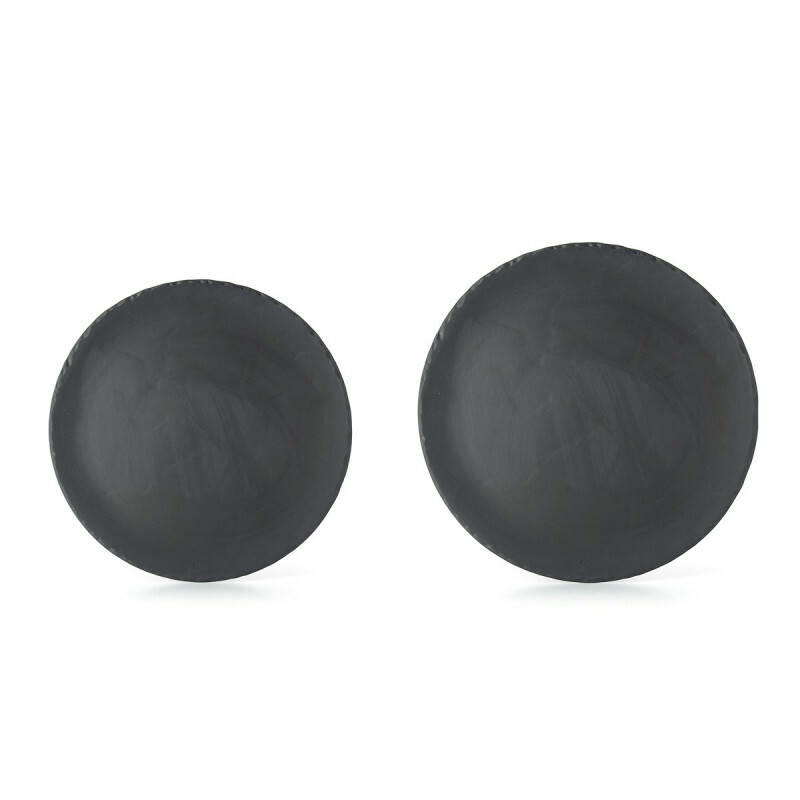 Available in two sizes: Ø11.25" and Ø12.5". Also available in white.